All staff promote regular attendance, manage attendance issues and support the attendance of homeless children. Master Teachers and Family Service Workers work directly with families to identify barriers and develop strategies to improve attendance. Steps are taken to prohibit or severely limit the use of temporary suspension or eventual expulsion due to a child’s behavior. Teachers share information with families at the beginning of the program year and throughout the year regarding the benefits of regular attendance, the absence policy and sign-in/out procedure. When a parent calls in an unplanned absence, staff must record the generic absence type, such as "sick" , and sign using their full legal signature. When an authorized adult picks-up a child for the first time their identity will be verified through inspection of their valid government ID, and staff must ask him/her to sign in their full legal signature next to their name on the emergency card in addition to the sign-in/out sheet. Master Teacher or designee will analyze attendance data to identify patterns of absences that may put the child at risk of missing 10% of program days per year. Master Teacher and Family Service Worker works directly with families to identify barriers and develop strategies to improve attendance as outlined in the Improvement Process. Anytime a classroom's monthly attendance falls below 90%, a Classroom Level Attendance Action Plan must be submitted to the Director. Note: When a child ceases to attend and efforts have been made with the family to resume attendance, and the child's attendance does not resume, the slot is considered vacant. If child is enrolled in a HS/State dual enrollment slot, a Notice of Action to terminate services due to abandoning care is also required. Staff must support the attendance of families experiencing homelessness by utilizing community resources for transportation to and from the program. Parents who are MJC students have free access to the bus so they should take advantage of that resource first. See Celeste Admin for bus passes. This procedure assures steps are taken to prohibit or severely limit the use of temporary suspension or eventual expulsion due to a child’s behavior. The procedure includes processes to follow when a child exhibits persistent and serious challenging behaviors. Possible strategies are explored and all steps taken to address such problems, and to facilitate the child’s safe participation in the program must be well documented. 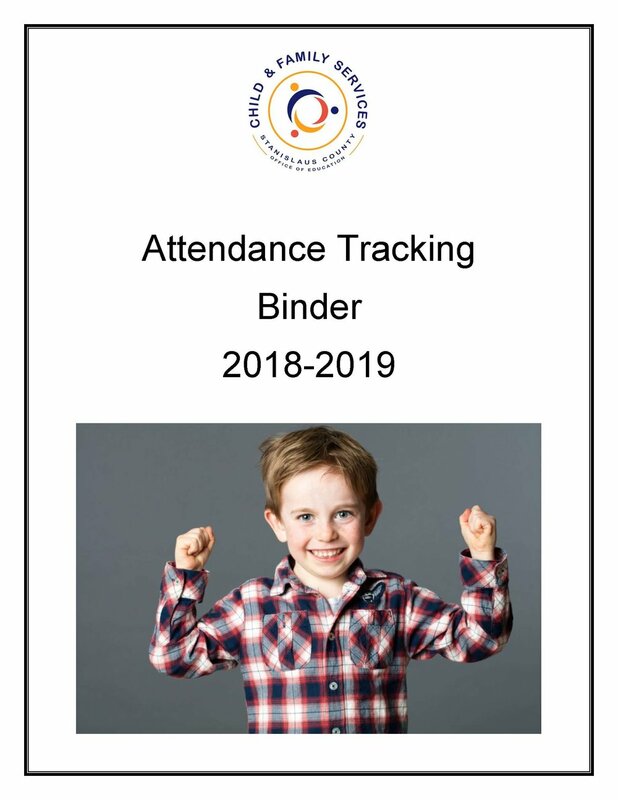 Attendance is recorded in both COPA and CenterTrack based upon the daily sign-in/out sheets. Teaching staff enter attendance into COPA daily based upon the daily sign in/out sheets. Master Teachers send sign in/out sheets to CFS fiscal office weekly, along with the Weekly Submission Attendance Checklist.